Batman v. Superman: Dawn of Justice could have been an epic hit. When you think about how two of the world’s most famous superheroes are put together in one movie to duke it out, it’s sure to become an instant classic. Instead, critics hated it, with review upon review calling it a dud. So we got a little curious. What’s their idea of a good Superman movie? Here, we ranked all seven Superman movies, from 1987’s Superman starring Christopher Reeve to 2016’s Batman v. Superman: Dawn of Justice starring Henry Cavill. 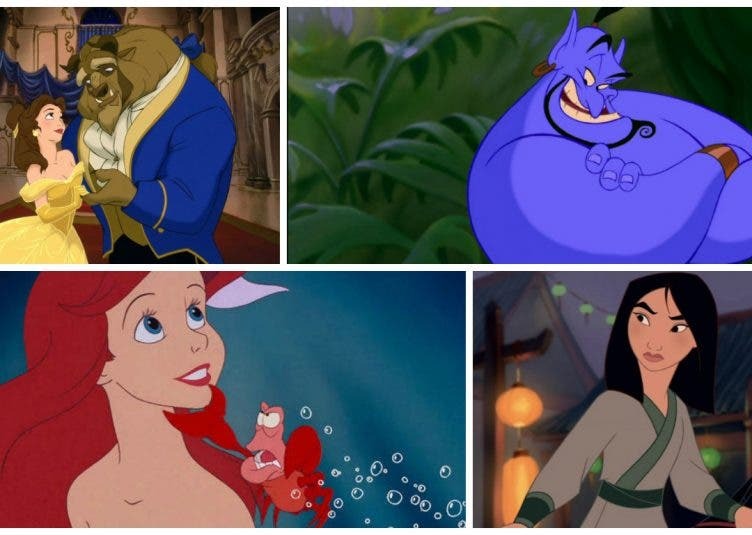 The ranking is based on their score from Rotten Tomatoes, a film review aggregator featuring reviews from certified members of various writing guilds or film critic associations. So it’s legit. 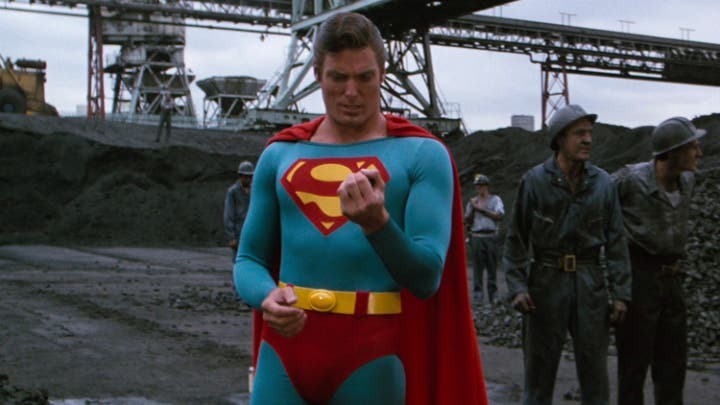 Verdict: The original Superman film series closed with a whisper rather than a bang. In this movie, Lex Luthor (Gene Hackman) creates an evil Superman clone to fight the Man of Steel. 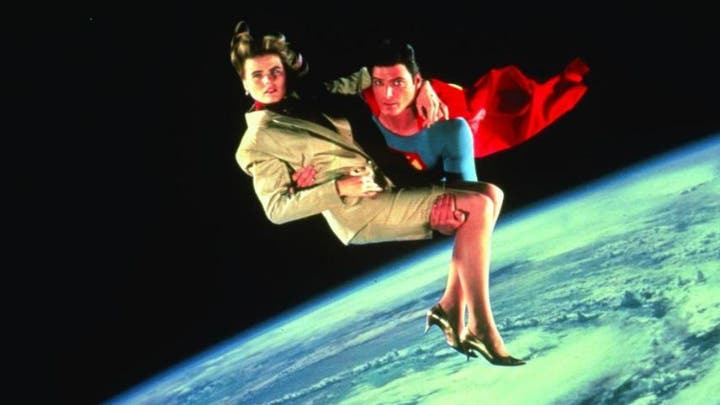 Critics commented on the “action that is boring, the special effects look cheaper, and none of the actors appear interested in where the plot’s going.” It was so bad that Superman went on hiatus until 2006, where the producers ignored the events in this film and Superman III, which is the next on this list. Verdict: The much-awaited crossover film featuring DC superheroes Batman and Superman became a critical flop. Here, Lex Luthor manipulates Batman into battling Superman, and critics say that it “smothers a potentially powerful story in a grim whirlwind of effects-driven action.” Most reviews criticized the film’s dark tone, long running time, and unfocused narrative. Check out the top 3 Superman movies on the next page! Chance the Rapper will hold a concert in Manila this AUGUST!